Discussion in 'iPhone and iPad Games' started by TouchArcade Bot, Oct 18, 2015. Looks fun! Has somebody tried this yet? I have. Not disappointed, but I'll try to write more about it later today. This game actually looks really promising. I might have to grab this later. Hopefully the impressions are good! Just bought it and checking it out, too. I'm sorry I couldn't post something earlier -- life got in the way. 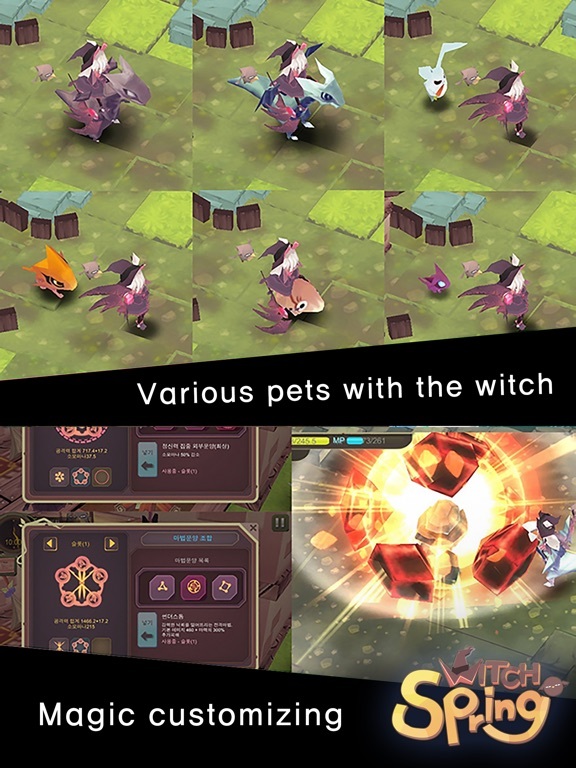 I'm in full agreement with Vovin: this is a polished and lighthearted take on the resource gathering/exploration RPG, with a bit of Pokemon thrown in for good measure. 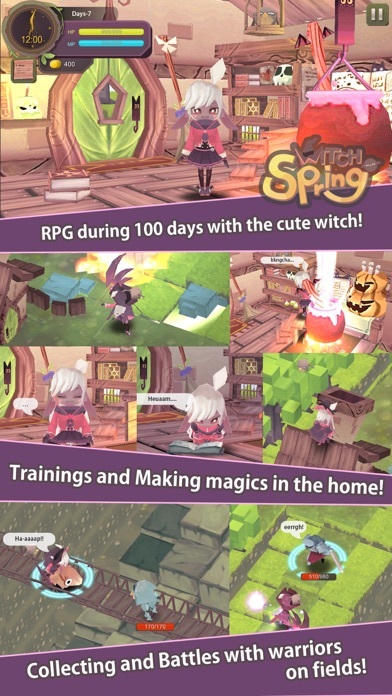 I haven't played the Atelier Rorona titles on the PS Vita, but from descriptions it sounds like Witch Spring is drawing inspiration there as well, especially for it's 100 days time limit mechanic. In fact, that time limit strikes me as the most interesting aspect of the game. 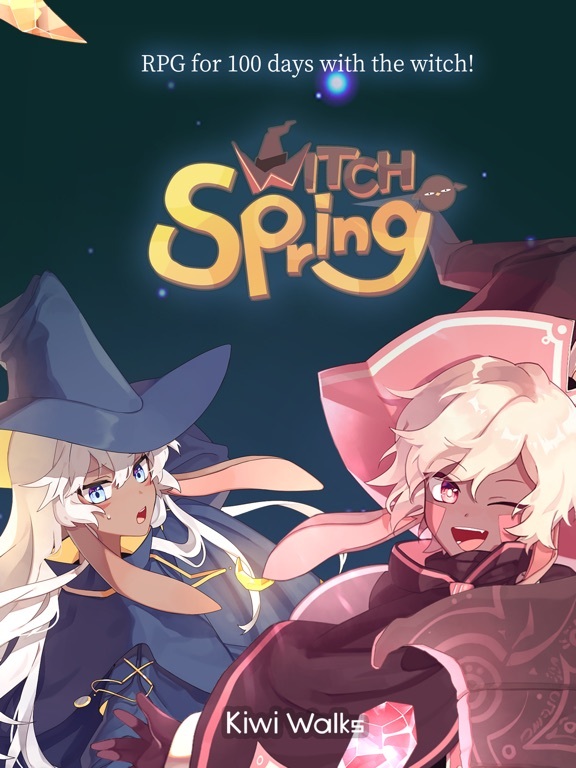 In Witch Spring, time is your most precious commodity, and it's what you choose to do with that time that defines what kind of gameplay experience you will encounter. 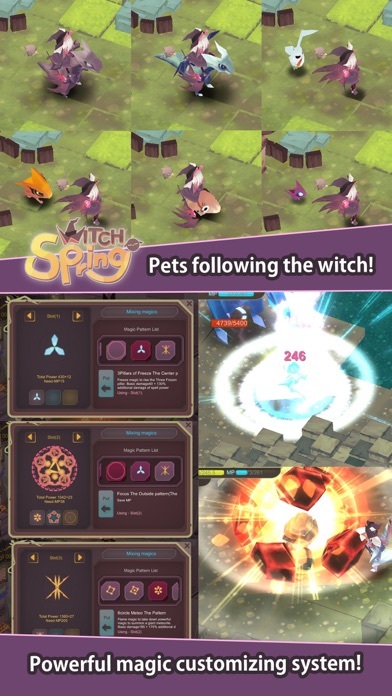 You can spend your time training, exploring, crafting, recovering, resource gathering, etc. Once you use your time, it's gone, just like in real life . Oh, and Vovin is also right about the translation. Thanks for adding your impressions! Generally, I can recommend this game because it is tons of fun, has several endings and I guess some replay value, depending on the choices you make every time playing through it. 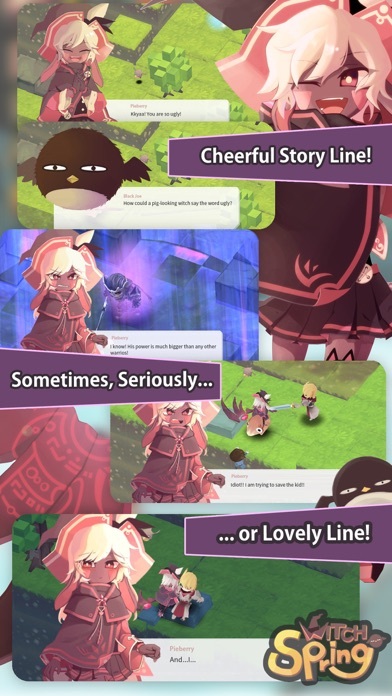 The game is really polished, as square said - the only problem I see right now is the translation. It's always understandable, just the word order looks funny some times and you know when a word is not correctly translated. Funny enough, this doesn't keep me away from enjoying the game. The time factor of having 100 days is also not a problem, because you can always do a lot of actions per day, depending on how time consuming the actions are, but it's not like the 100 days are over in two hours playing time - it's a lot more time. 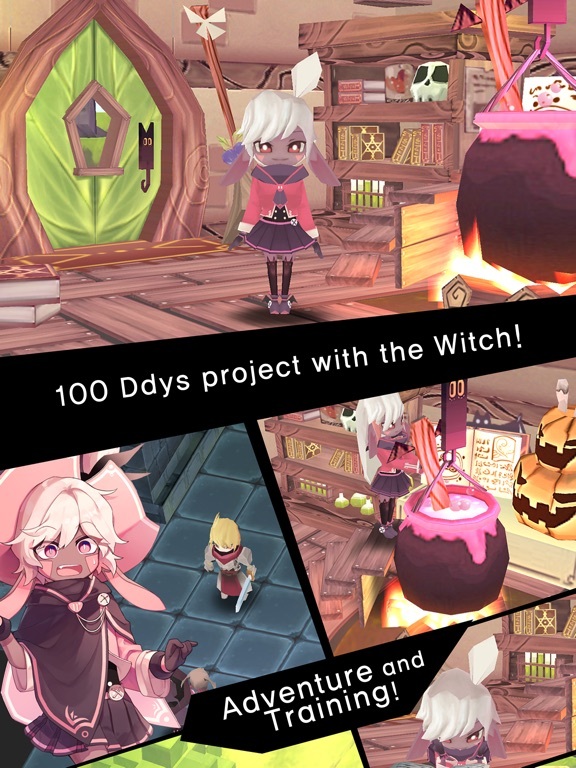 Even the story is fun and the quirky witch grows to your heart very quick, if you like those characters. You also have multiple save game slots (The Diary) and I've experienced no bugs or crashes so far. There are character stats and lots of different equipment, so the RPG aspect is rather big. The game also has a ton of humour, lots of funny in-game cut scenes (as in: "typical anime humour", but not bad). Except if you're a grammar freak, I see no reason not to say: go for it. This is one of the most refreshing new games on iOS lately. it dropped a buck today (intro sale? ), and you own the complete game with a single purchase. I happily supported the Korean devs. And if I looked right, this whole game was made by just two people. it dropped a buck today (intro sale? ), and you own the complete game with a single purchase. I happily supported the Korean devs. 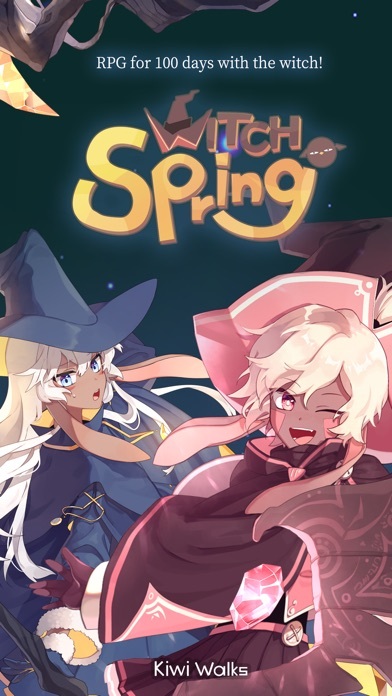 I think it's important to emphasize the pricing model: this is a Korean premium game: no free-to-play shenanigans, no paywalls, and absolutely no IAPs. If you are an anti-IAP zealot, this is a developer that you must support. Just sayin'. Okay guys looks like I'm gonna have to pick this up. It would be nice if they got help with their English but I'll manage if the game is good. I guess the only thing I was worried about was the 100 day limit (since I play a lot of RPGs, I don't like investing time then "losing" all of it). Sounds pretty fun even with the limit. Does anyone know the full install size so I can clean so iPhone stuff out? Sounds a bit bigger of a game than 85MB. Thanks! Would love to grab this, but I need to read one review somewhere! Even in the AppStore it doesn't have a single user review. 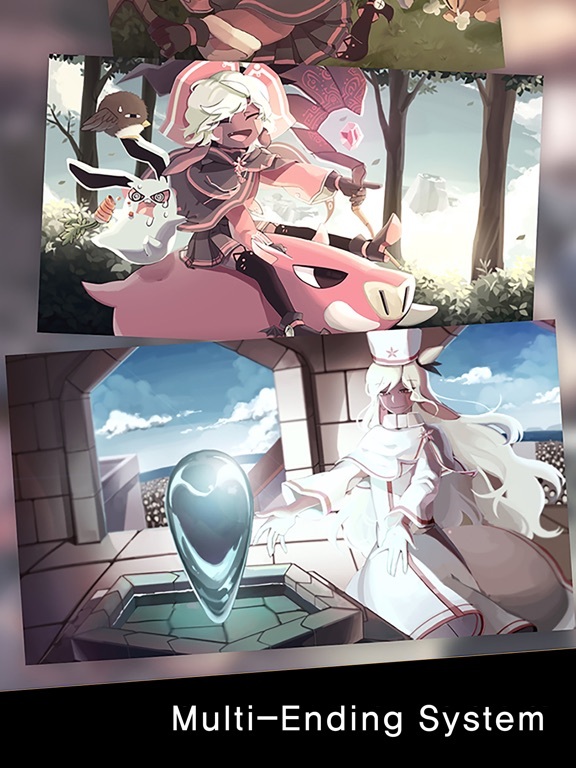 Like the art style, looks promising. ...Said who? I play good games. Most good games tend to be those kind but not all. This isn't bad at all, but the blocky environmental textures don't always make it easy to figure out where I can move. Has anybody figured out an efficient way to grow each stat? I've nearly reached the halfway mark (around day 50), and I'm finding that many mini-boss and boss enemies have HPs in the thousands. It's also very easy to run out of MP, and my physical attacks are very weak (even though I've been training). 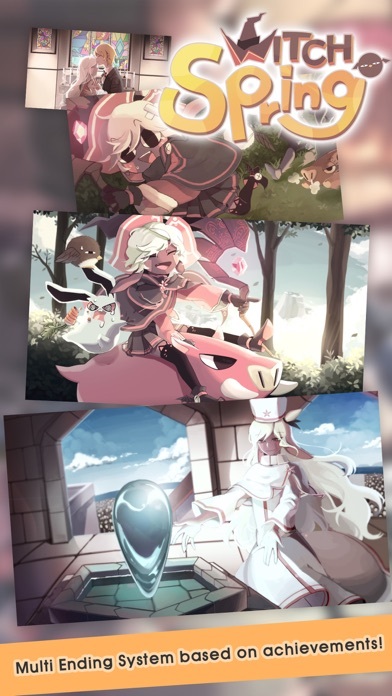 Sorry for posting here coz I don't know how to contact the dev. It seems I can't play the game coz it has no words whatsoever.. As u can see for my ps, no words.. When I randomly chose the first button, I get into the game but still no words or story. Any clues guys?